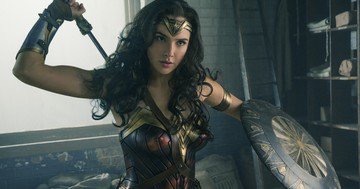 Comic-Con drops the official trailer for Wonder Woman! ← HOLY S**T! The Woods is actually the Blair Witch!